Shanti Hastkala is an organization that has emerged from the Shanti Mandir community as a means of helping the poorest of India’s rural poor. Volunteers teach women simple handicraft skills, with a view to developing small-scale handicraft industries. 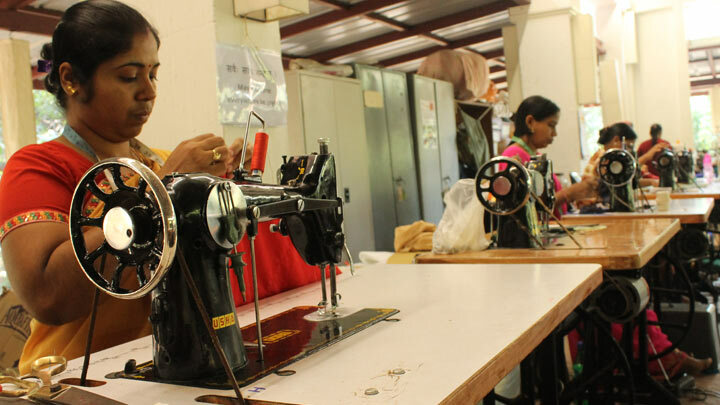 The profits are used to train more women and to offer them viable and rewarding work opportunities. The small rural community on the periphery of the Shanti Mandir ashram in Magod, close to the town of Valsad in Gujarat, has been the first to receive this help. By teaching the villagers to help themselves in an environmentally friendly way, the community has developed not only work skills but also greater communication skills. 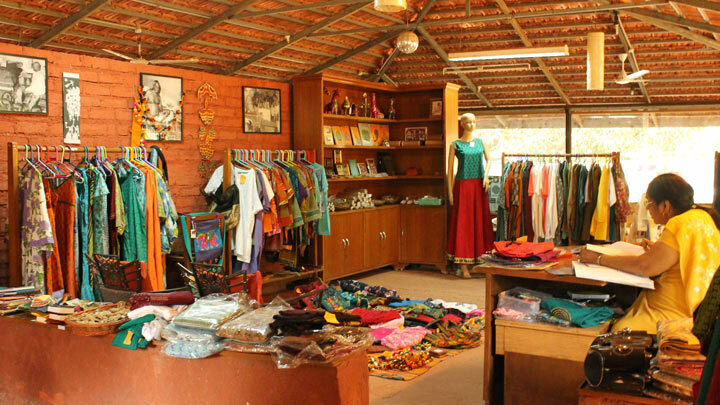 Items produced are available in India at the Shanti Hastakala shop at the Magod ashram and at an outlet in Mumbai. They are distributed via Shanti Mandir Walden in the US, and are available in Australia. For further information, phone Chideshwari at +91 (98208) 04332, or email chideshwari@gmail.com.